Happy Thursday! 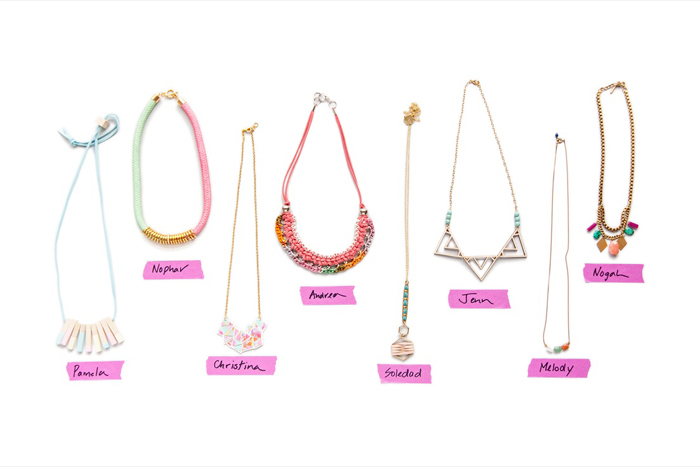 BRIKA, an online marketplace featuring under-the-radar artisans and designers and their well-crafted goods, has put together a Best of Summer Necklace Collection featuring 8 beautiful hand-crafted summer necklaces in collaboration with BRIKA’s artisans and designers! 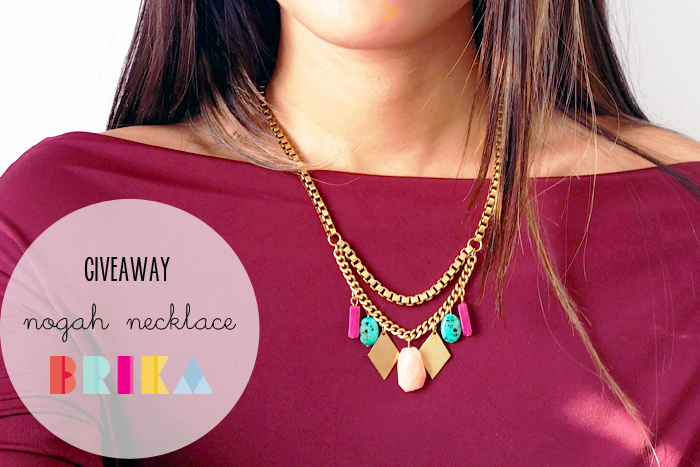 I love working with BRIKA and their collection of hand-crafted items are to die for. I recently worked on a video tutorial with BRIKA on their C’est Joli Summer Bracelet DIY Kit, it was so much fun and I’m thrilled to be working with them again. The ladies at BRIKA introduced me to one of the 8 summer necklaces – the Nogah Necklace made by Tilly Doro. 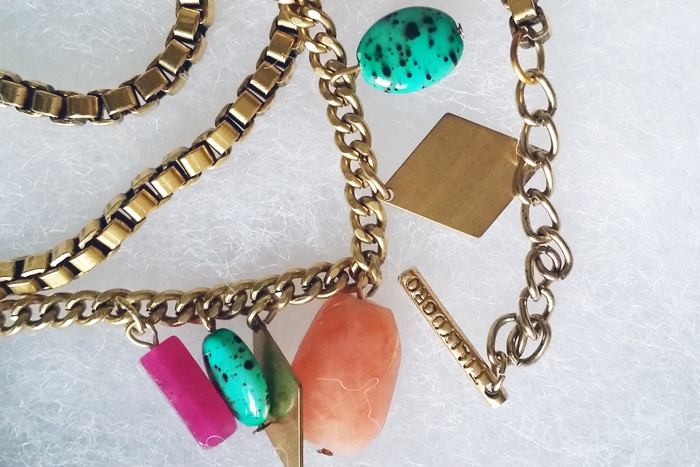 This gold-plated box chain necklace, which has a combination of green and pink semi-precious stones (pink quartz, rose quartz, vintage beads, brass diamond charms) reminds me of watermelons on a hot summer day. The design is both playful and sophisticated, super easy to style with a white tee or a summer dress. Good news! 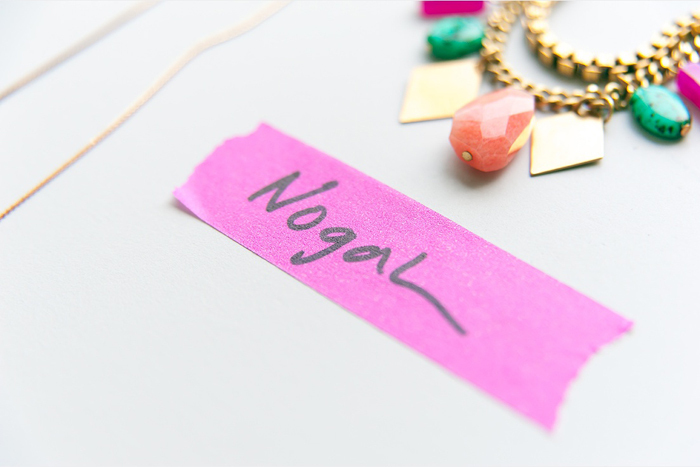 I’m giving away the Nogah Necklace (retails for $70) to one LUCKY reader via Instagram! All you have to do is follow the steps below. Good luck! Giveaway ends July 23, 11:59 p.m. EST. Open to Canadian Residents only. Winner will announced on my Instagram account July 24. Best of luck!! Hope on over to my Instagram and get started now!